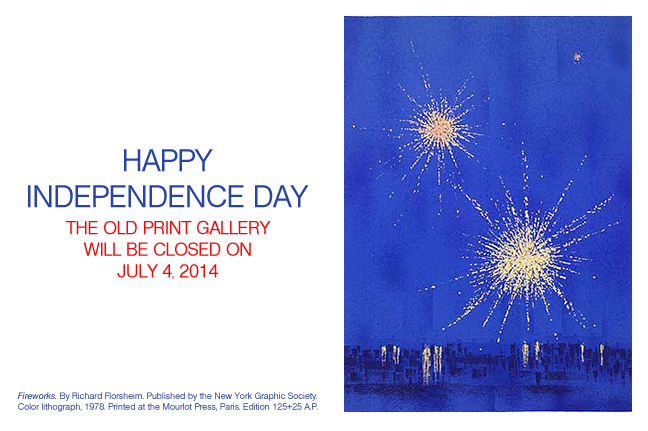 Our Mixed Winter Show is now on view at The Old Print Gallery. Stop by our Georgetown shop to see these stunning original 20th century and contemporary prints. 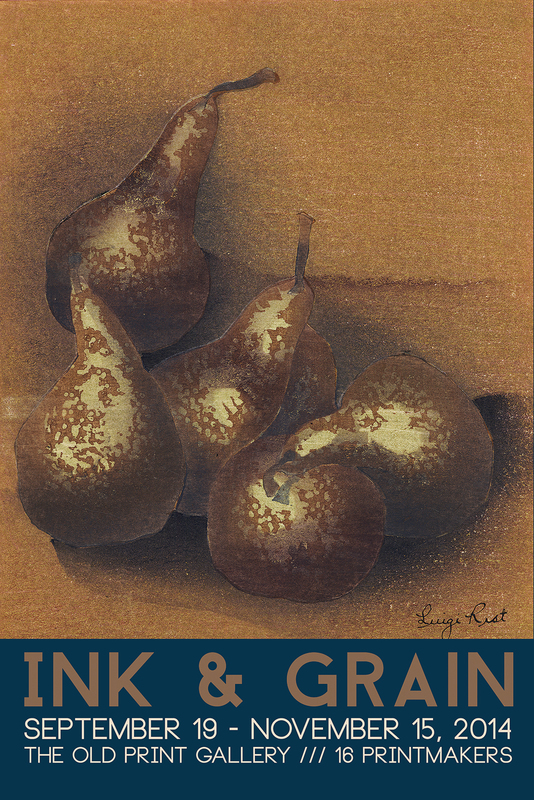 “Ink & Grain” Opens Today!